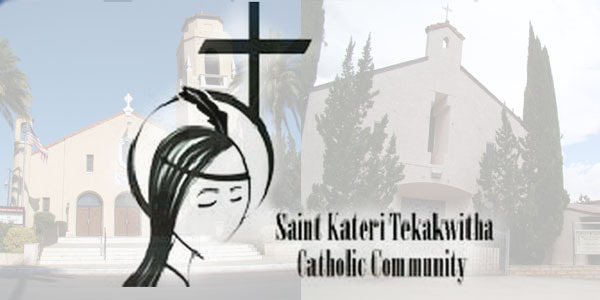 Saint Kateri Tekakwitha Catholic Community, Inc. Founded in 2006 with the combinatoin of San Gorgonio in Beaumont and Precious Blood Parish in Banning, St. Kateri Tekakwitha looks to creating new traditions as a united parish community. Blessed Sacrament First Friday of the month 8:00 a.m.
Beaumont Site: Saturdays 3:00 p.m. - 4:00 p.m. or by appt.